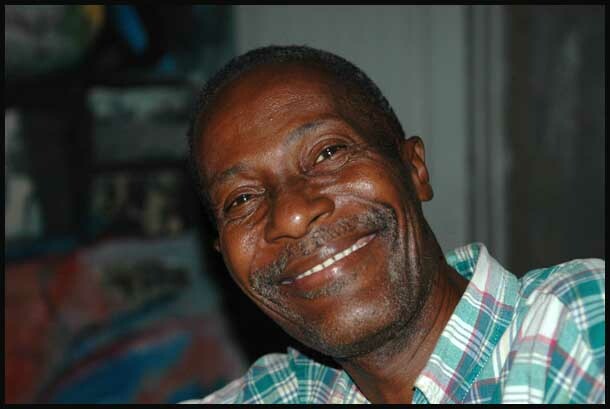 Phanord was born in Cap Haitien on November 21, 1955. He was a longtime student of Philome Obin and possibly the best one. His paintings are rarely seen outside of private collections..